Have you ever had a night of sleep you could truly call blissful? 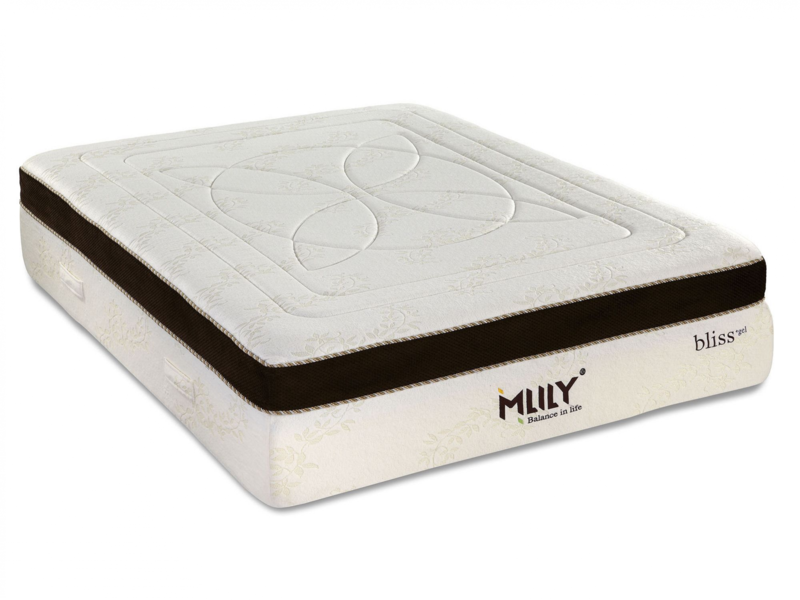 Better yet, have you ever felt the happiness of a being fully satisfied with your mattress purchase? The Bliss by MLILY can help you answer a resounding "Yes!". 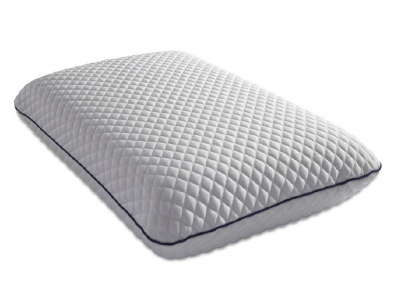 Delivering on its promise of luxurious softness and quality components, at a price point that is attainable and affordable.